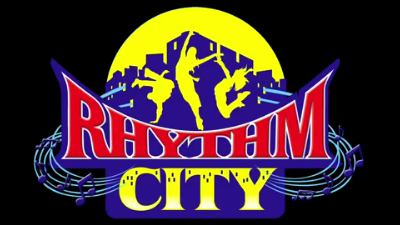 With a large cast, upbeat original tunes, exciting dance numbers, and a brilliant orchestral score, Rhythm City is a fun, family musical now being performed by schools and theatre companies nationwide. 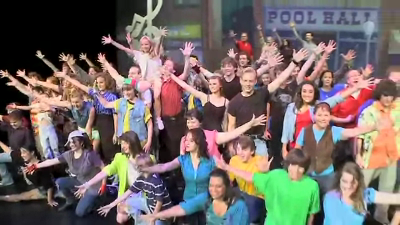 Order the full-length DVD or Original Cast Recording! With simplified songs & dialogue and a run-time of only one hour, Rhythm City Junior retains the charm and fun of Rhythm City at a scale that is crafted specifically for Middle School and Junior High performers!